As the last days of fall turn into early winter, we have already seen some below-freezing temperatures in the Philadelphia area. 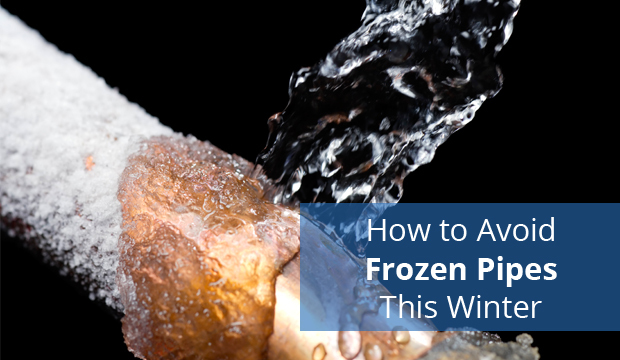 Anyone who lives along the East Coast is well aware of the common problems that can occur when the temperatures drop sharply during winter. You may have already put snow tires on your car or bought a fresh supply of de-icer in anticipation of snow and ice. 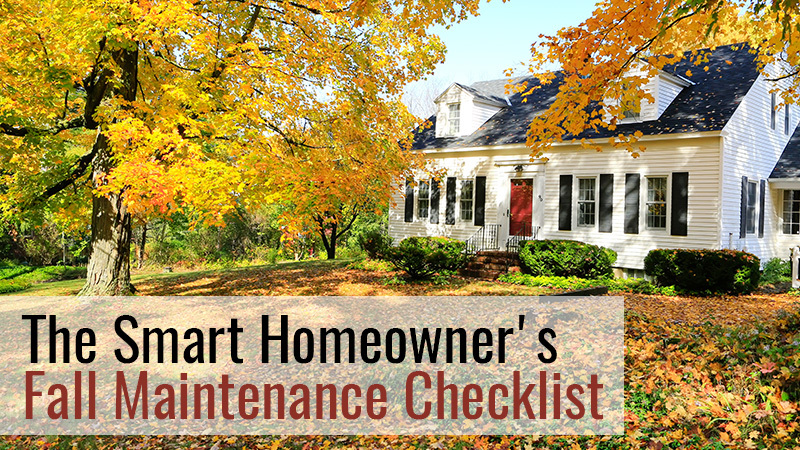 But smart property owners also take proactive steps to protect their homes from common cold-weather nightmares. While it may be another month or two before you need to think about switching your thermostats from cool air to heat, it’s never too early to start planning ahead for fall and winter weather. 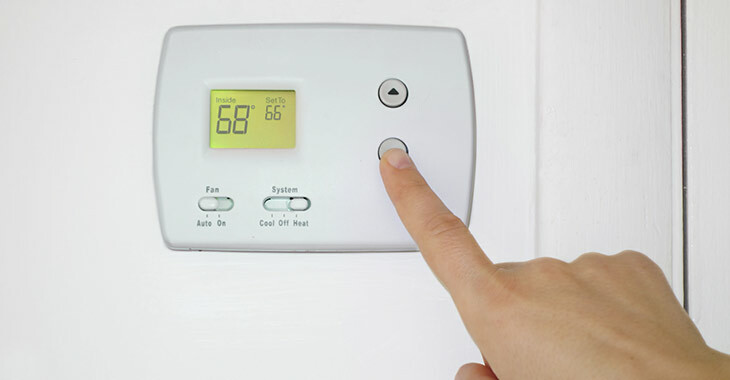 In fact, autumn is the perfect time to find and repair any heater problems before Old Man Winter arrives and brings the cold air with him. Some home repair projects are perfect for weekend warriors and avid DIYers. 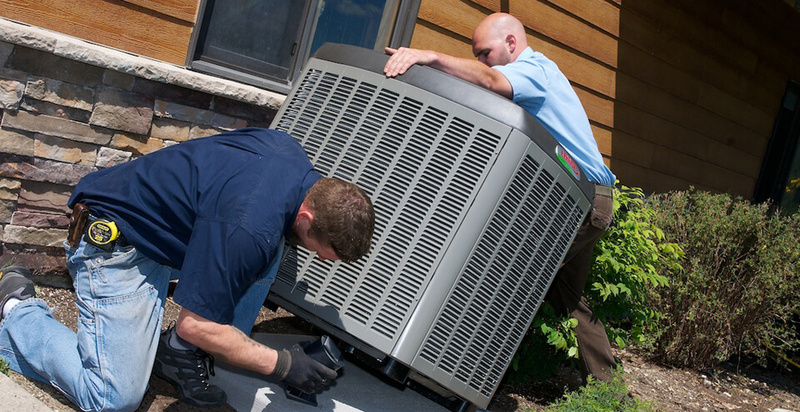 However, it’s better to leave A/C installation to the pros – even if you’re very handy when it comes to home maintenance. 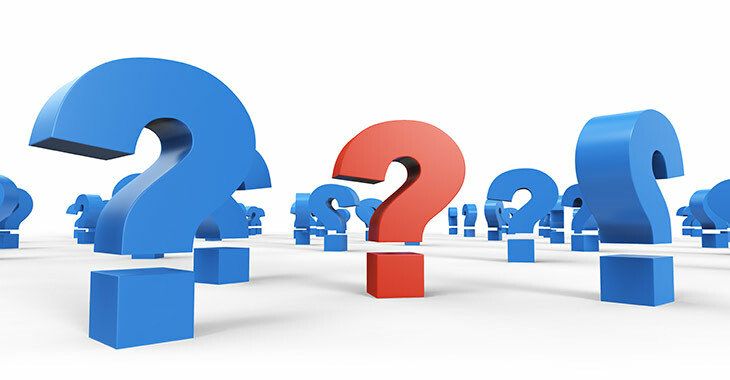 You may assume you can save money by tackling an air conditioning installation on your own, but in fact, it may end up costing you much more in the long run. 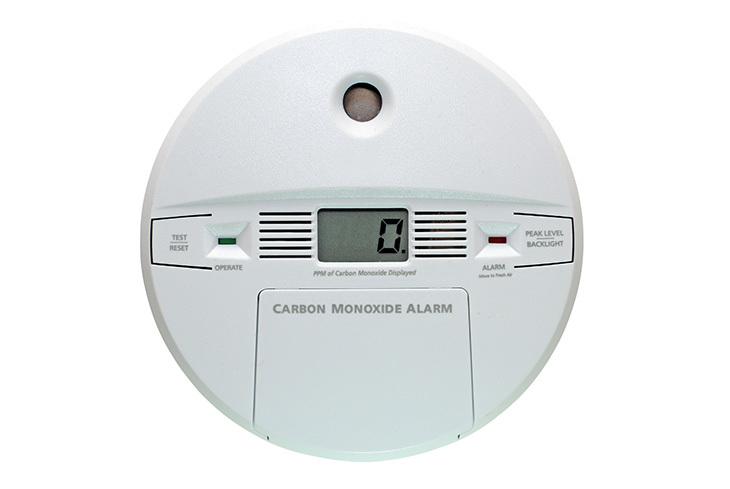 Do you have a carbon monoxide detector installed in your home? How do you know if you need one? Many people underestimate the importance of getting a carbon monoxide detector. However, common carbon monoxide sources like furnaces, generators and gas heaters can put you and your family at risk for carbon monoxide poisoning. Did you know the CDC reports more than 15,000 people each year need emergency treatment for non-fire-related carbon monoxide exposure? Furthermore, non-fire-related carbon monoxide exposure unfortunately kills an average of about 500 people annually. 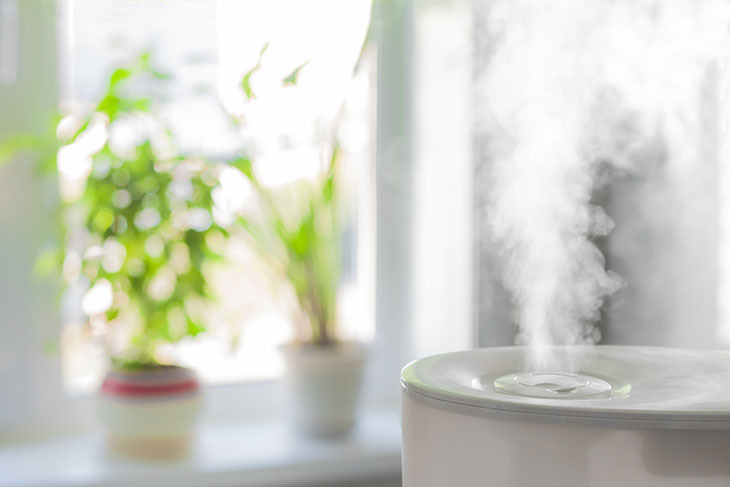 The natural expansion that occurs during the heating process can overtax plumbing pipes on systems with tank-style heaters. 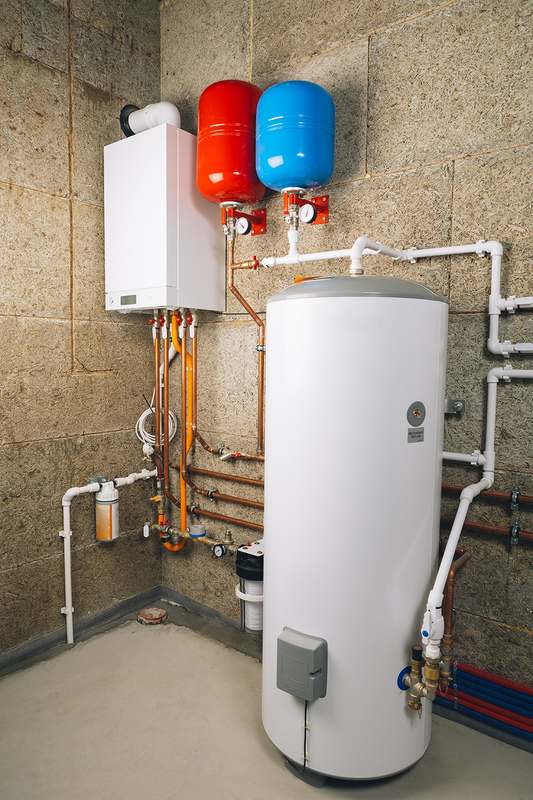 A safety mechanism known as a water heater expansion tank can help avoid the risk of damage to your plumbing system due to the built-up pressure from thermal expansion. 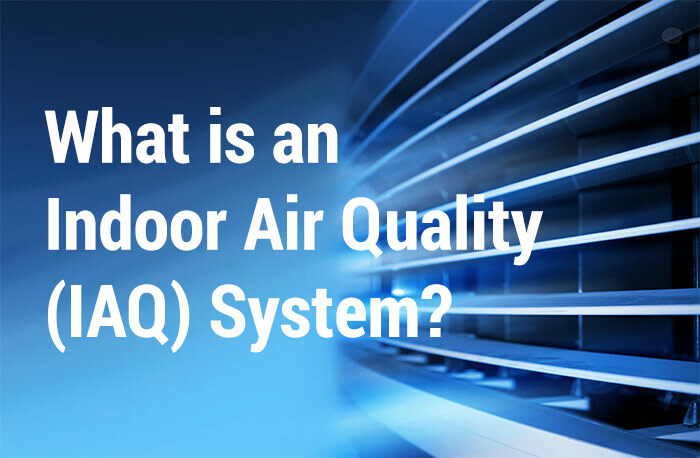 We’re all familiar with the fact that the air we breathe leaves a lot to be desired. 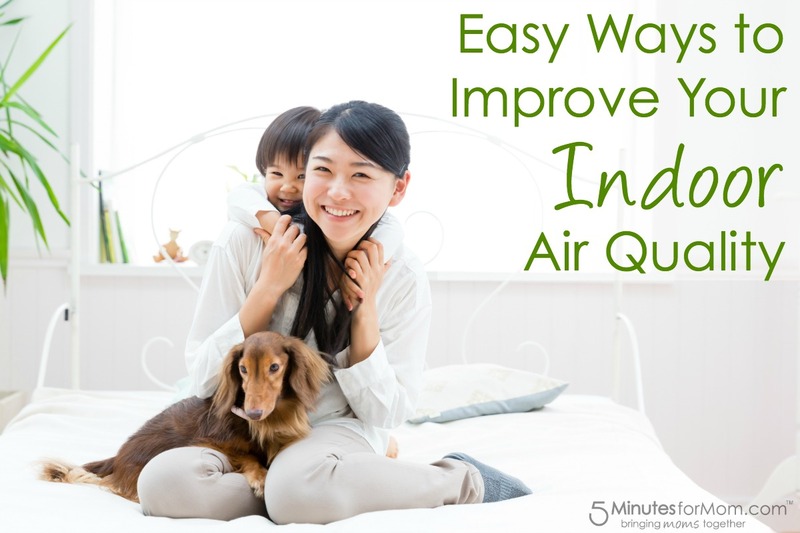 If you live in a large city, for example, you may regularly see outdoor air quality alerts that encourage you to minimize your car trips.